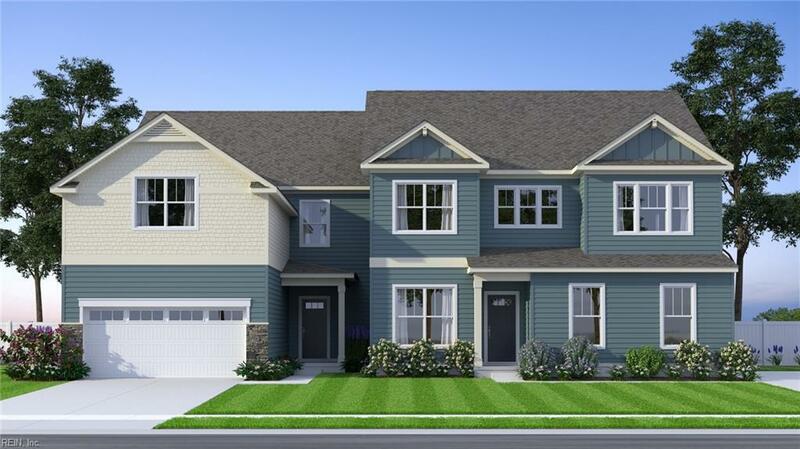 Welcome to Greenbrier Station, Ashdon Builders' newest community centrally located in the heart of Chesapeake! You could not ask for a more open concept than what the Evergreen model has to offer. 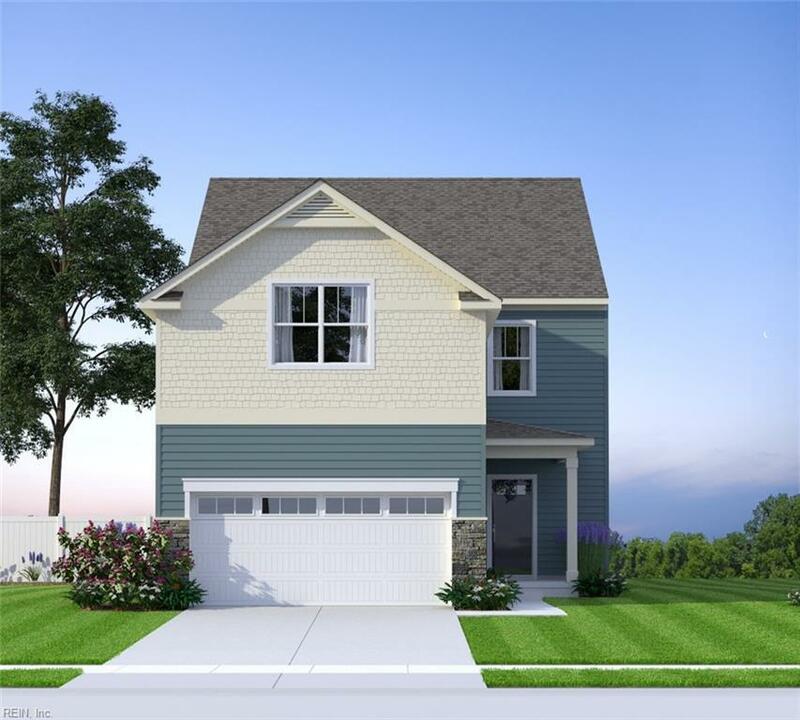 Also very flexible, this home allows option to add 4th bedroom/ROG and 3rd full bath, giving you over 2,400 sq feet of living space! Gourmet kitchen with granite counter tops, stainless steel appliances, under cabinet lighting, walk-in pantry, massive center island with sink simply perfect for your favorite bar stools. Brilliant entertaining space with dining area steps away for easy access, open to large family room with a stunning fireplace as your focal point. Bring the party outside to your private and spacious backyard equipped with large concrete patio, all enclosed by a 6' white vinyl privacy fence. Nice entrance area with oversized coat closet, direct garage access off mudroom, micro office with optional barn doors. Ask about our unmatched warranty program and closing cost assistance.